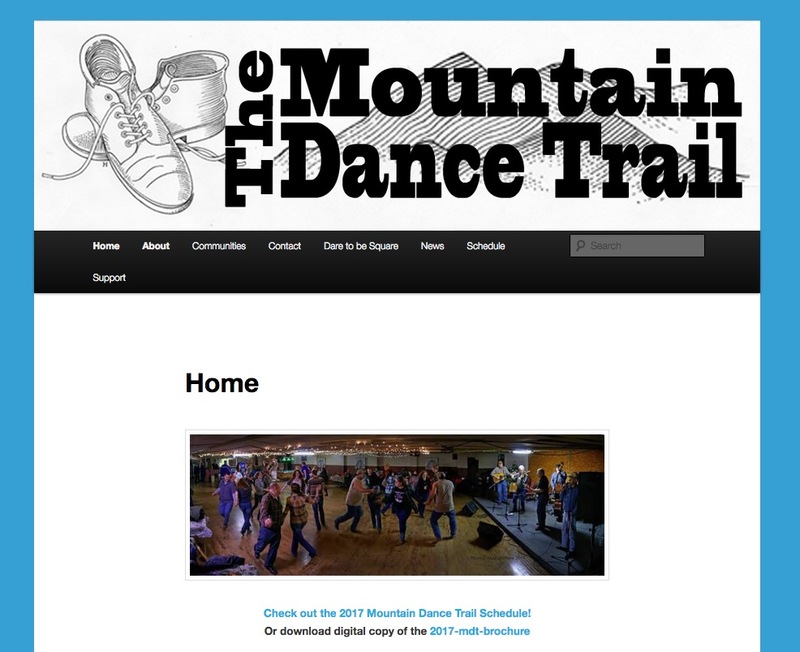 Created by folklorists Gerry Milnes and Becky Hill at Davis & Elkins College in Augusta, West Virginia, the Mountain Dance Trail is a statewide effort to support local square customs. The project received a lengthy article in the New York Times, which included a slideshow and video of dancing on its website, and a story (September 5, 2013) on National Public Radio's "All Things Considered." 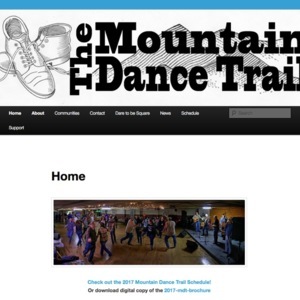 “Mountain Dance Trail - West Virginia,” Square Dance History Project, accessed April 26, 2019, http://squaredancehistory.org/items/show/670.